Imagine a world where hotel software just works together. There are no wait times, no integration fees, no frustration. 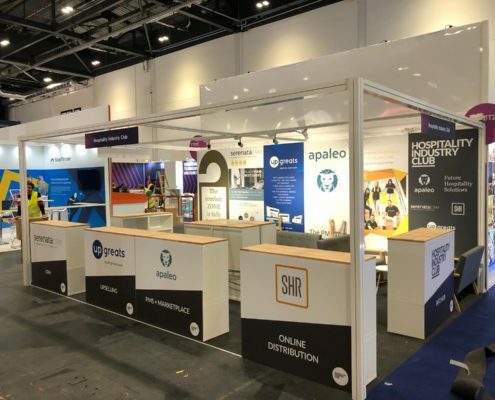 apaleo’s open PMS platform makes it possible. 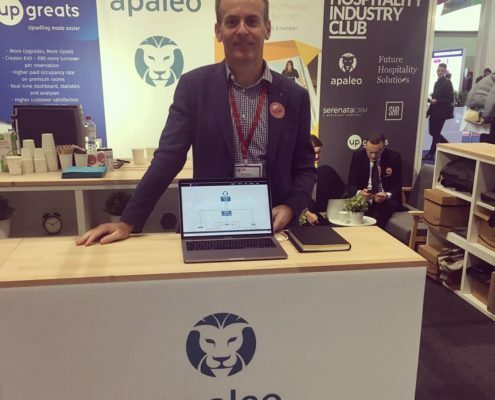 apaleo’s easy-to-use PMS can be set up in minutes and connects to any technology using a public, 2-way API. 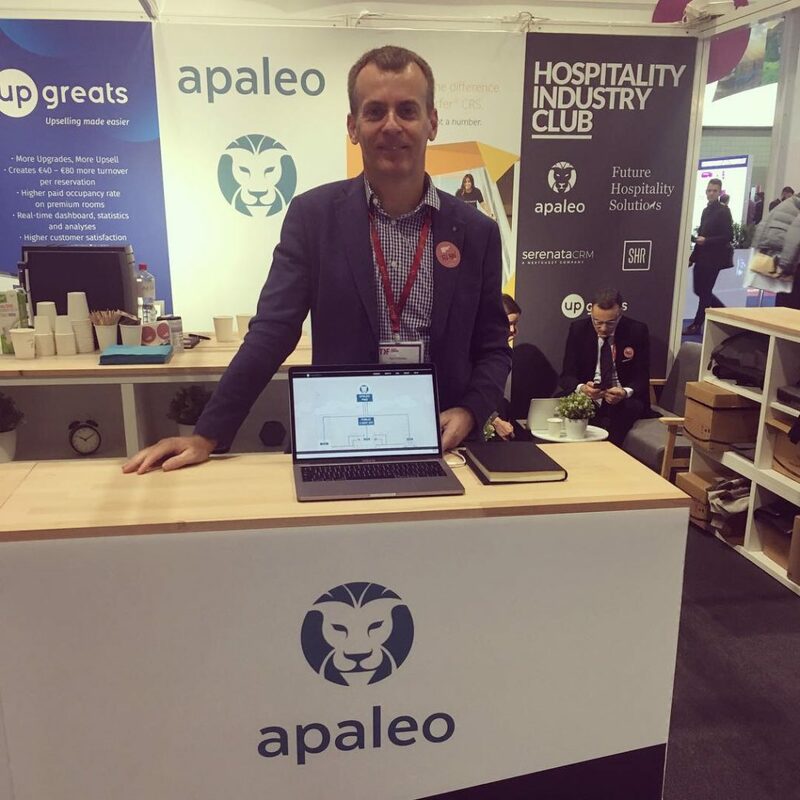 Hotels can even discover and test new technology risk-free though the apaleo Store. 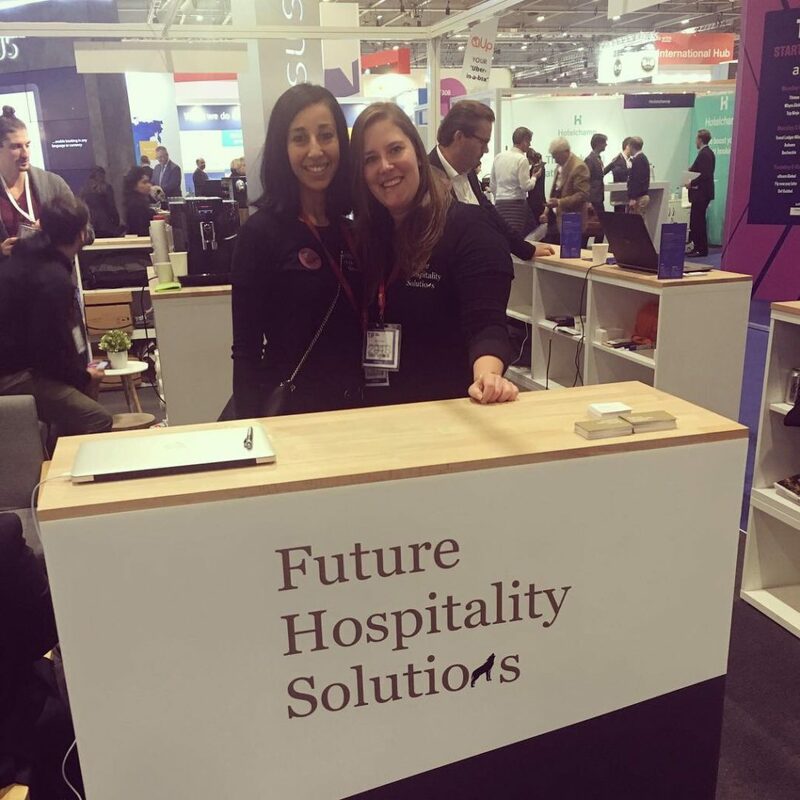 Future Hospitality System is a company that is disruptive in the services and the systems it offers. 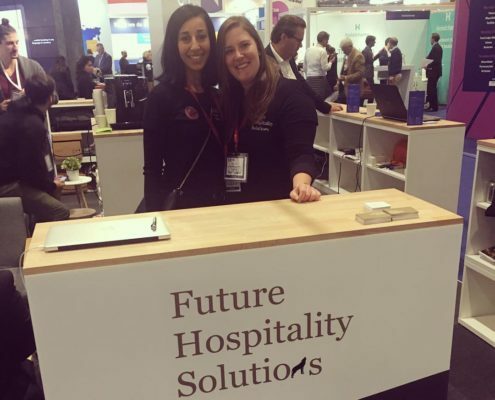 From hoteliers for hoteliers, preparing ourselves for the future of the hospitality industry. 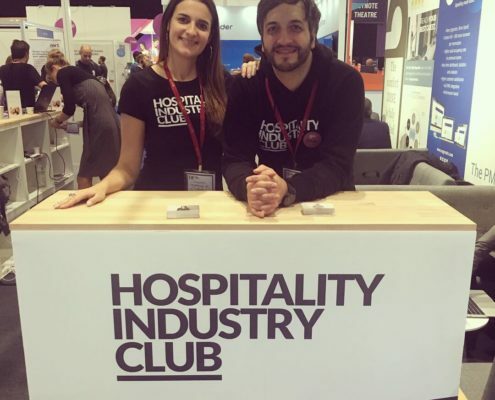 Do you also think that the hospitality industry needs a boost? We have a dream: To create a world where the hotel guest is holistically indulged instead of placed in the typical autocratic regime. We offer consultancy services, systems of the future (PMS & POS) and many more in order to create a pleasant journey for our clients/customers. We are a family, a ‘pack of wolves’, and have an open and transparent culture where honesty is one of our main core values. opensmjle. is a digital media agency specialized in visual storytelling and based our of Cologne, Germany. 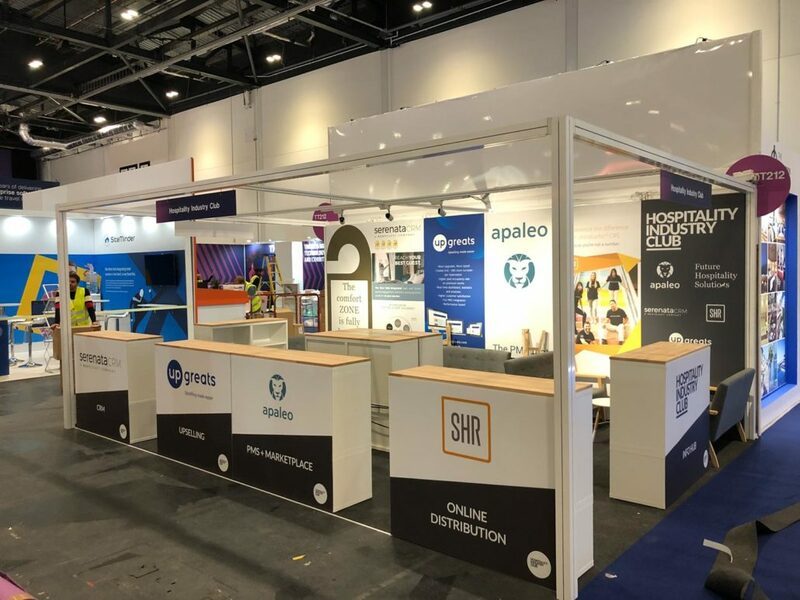 We concentrate on the many different aspects of the overall presence and communication of our partners, including websites, video production, photography and collateral, design, translations and texting. 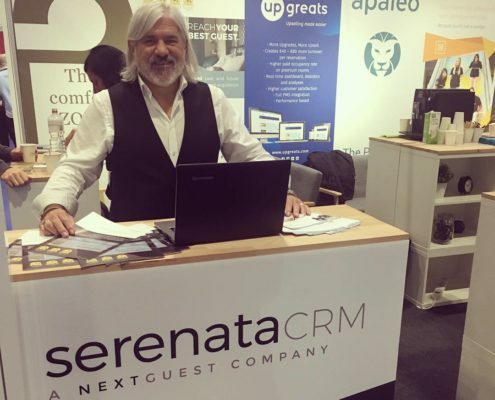 With the Serenata Smart CRM Suite your guest data, one of your hotel’s most precious assets, is put to good use to engage guests before, during and after their stay, to fuel loyalty throughout the customer lifetime journey, and to acquire new “best” guests. 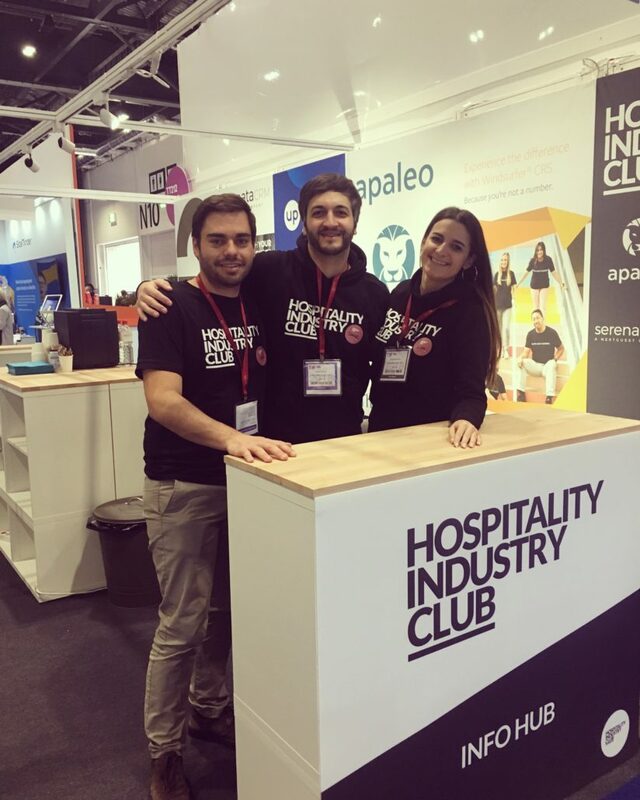 Our solutions which combine over 20 years of hospitality experience, break down the data silos to provide you with a comprehensive 360° view of your guest. 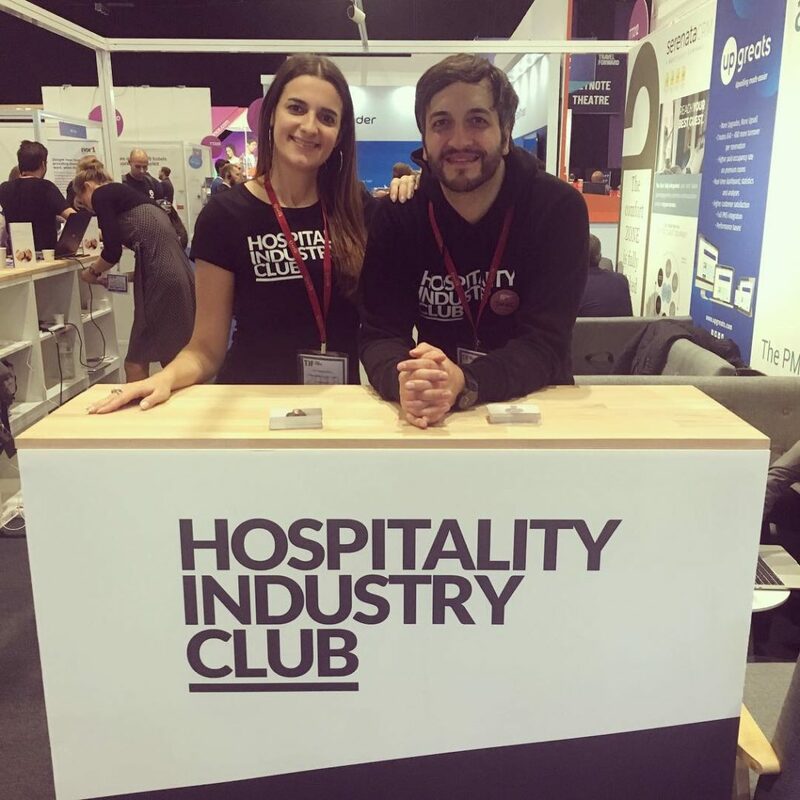 With deep knowledge of your guests and their behavior, also on social media, you own the conversation with the customer from the moment the booking is made, nurture the experience with marketing automation, and retain your best guests by showing them how much you value their business. 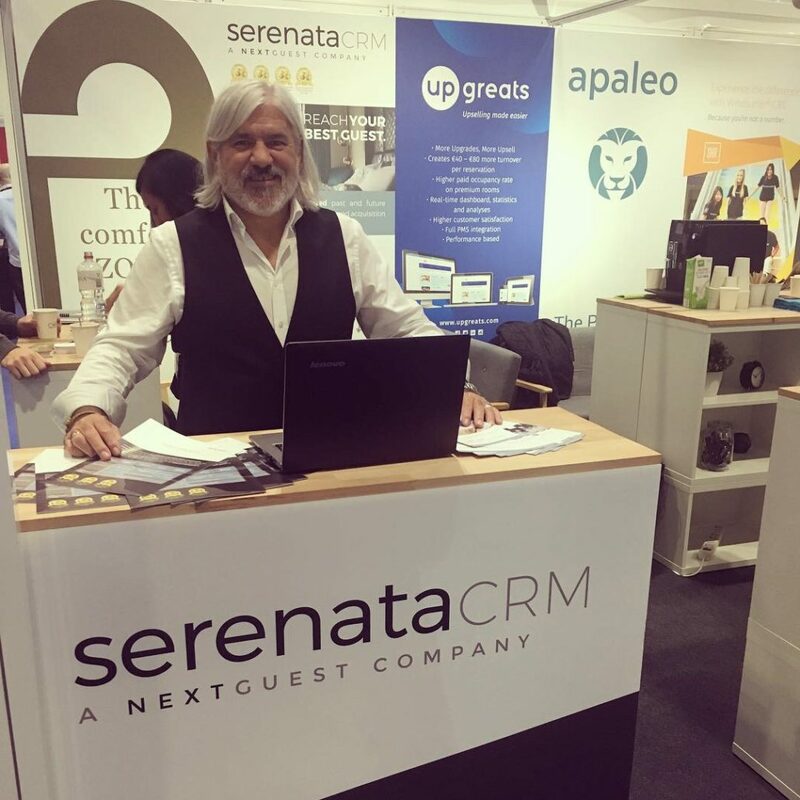 At each step of the customer journey -before, during and after their stay – Serenata Smart CRM Suite ensures that your guests receive the most targeted, dynamic and relevant communication and help you reach and retain your best guests to increase direct bookings and to achieve lower distribution costs. 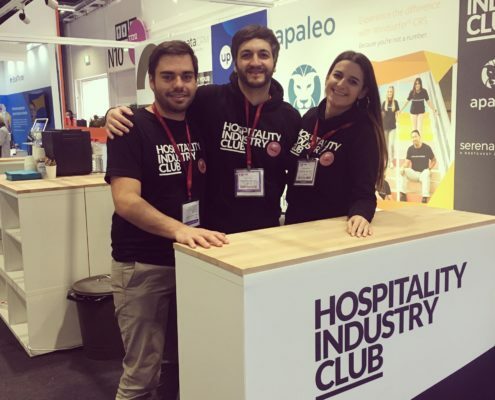 Part of Hotel360 Technologies, HEBS Digital and Serenata CRM, the most comprehensive Hotel CRM Suite today, are the creators of the hospitality industry’s first Fully-Integrated 360-Degree Guest Engagement & Acquisition Platform. 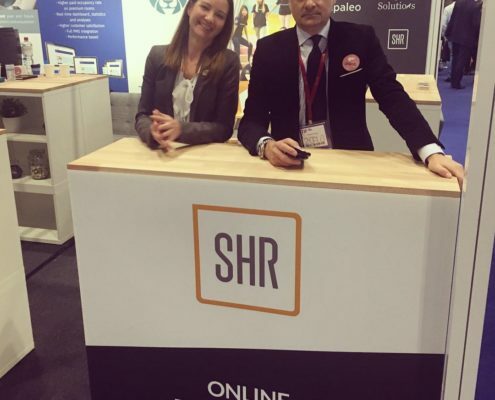 Headquartered in Houston, Texas, with offices in Europe and Asia-Pacific, SHR provides advanced tools and services that help hotels execute their best distribution strategy while delighting guests and optimizing profitability. The technical maturity of SHR—having built not one but two Central Reservations Systems (CRS)—is second to none.SHR brings hoteliers nimble technology, intelligently supported by tested industry experts—keeping hotels competitive. 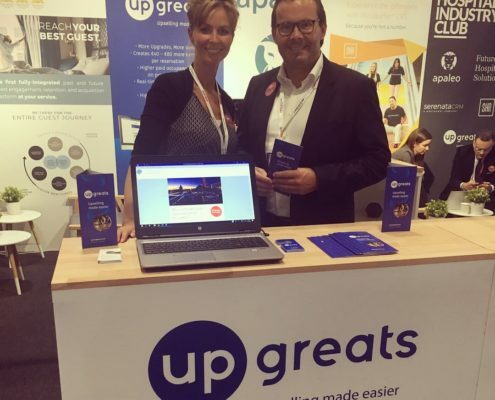 Upgreats is a global player in the field of Hospitality Upselling Software. Based in the Netherlands we strive to be the best in the market. We work with our own team of developers to guarantee to meet our customers’ demands. We challenge ourselves to boost the guest experience even before the guest arrives at the hotel. 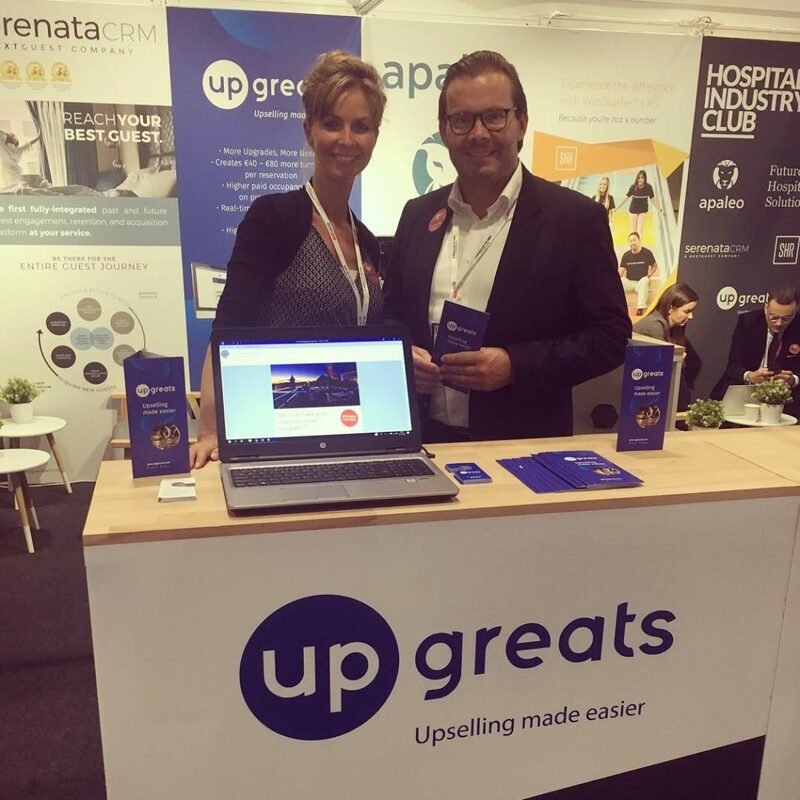 For a hotelier upgreats creates extra revenue without monthly flat fees or fixed costs: we work on a no cure, no pay base! Upgreats provides a fully automated pre-arrival e-mail that is quickly and easily adjustable to the hotel’s preferences.